A bill seeking to provide illegal immigrants with free or low-cost health care was reintroduced by California Democratic state lawmakers on Dec. 3, marking another attempt to make California the first state in the United States to let people enroll in Medicaid regardless of their immigration status. Assembly Bill 4 (AB 4), introduced by assembly member Joaquin Arambula (D-Fresno), Rob Bonta (D-Oakland), and David Chiu (D-San Francisco), would make the full benefits of the California Medical Assistance Program (Medi-Cal) available to all low-income earners who many not be in the country legally. Medi-Cal is the name of California’s Medicaid program and serves children and adults whose income falls below 138% of the federal poverty level. 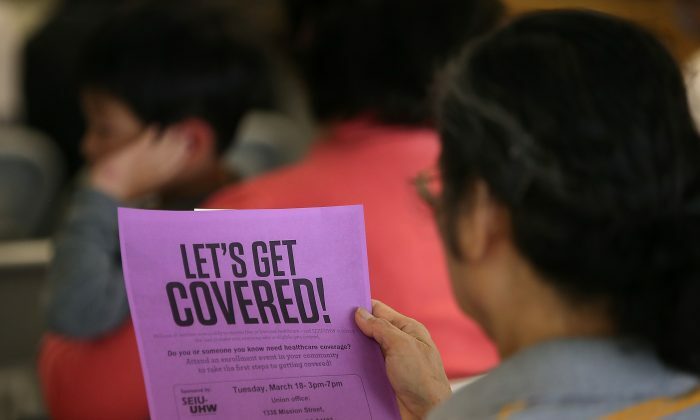 According to data from the California Department of Health Care Services, about 13.3 million Californians are currently enrolled in the program. They account for one-third of California’s population. Under current law, all children in California, regardless of their immigration status, are eligible for full-scope Medi-Cal benefits including hospitalization, prescription drugs, oral, and vision care. As of December 2017, a total of 218,571 undocumented children have enrolled in full-scope Medi-Cal, according to a Senate Bill Policy Committee analysis. In addition, immigrants over 19 without legal status can currently enroll in limited-scope Medi-Cal, which includes long-term care, pregnancy-related benefits, and emergency services. In early 2018, Arambula and State Senator Ricardo Lara introduced a pair of bills that also proposed to remove the requirement baring low-income immigrants who are illegally present in the United States from enrolling in full-scope Medi-Cal. 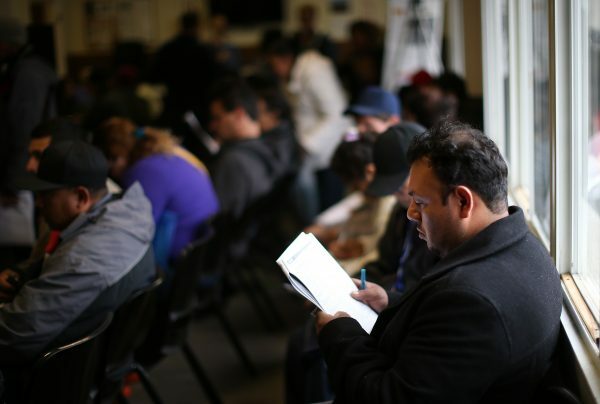 According to a report from the Legislative Analyst’s Office, 1.2 million illegal immigrants would be eligible to enroll for full-scope Medi-Cal. 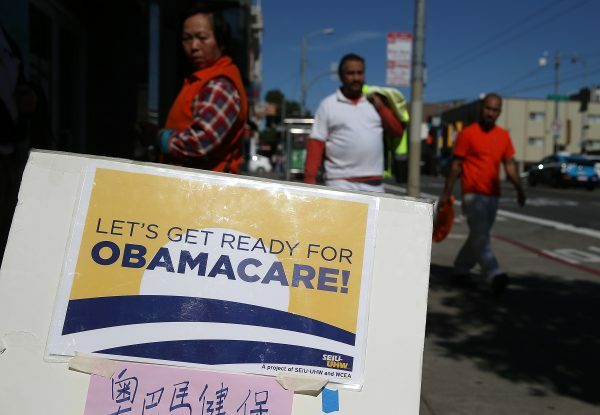 These new enrollments would generate an additional burden to taxpayers of $3 billion per year, bringing the total cost of Medi-Cal for illegal immigrants up to $4.74 billion in 2018-19 alone, the report said. Following a reduction in federal funding for the Affordable Care Act (ACA), also known as Obamacare, the 2018-19 Governor’s Budget shows that general fund spending in Medi-Cal is already projected to increase by 11 percent from $19.5 billion to $21.6 billion. If adding $3 billion more to the budget, it would raise the state’s Medicaid bill by 13%, reported the LA Times. As a result, both of the bills died in Appropriation Committees in August, despite the authors’ efforts in reducing costs by changing the bills’ coverage from all illegal immigrants to those who were under 26 and above 65 years old. Although the authors failed to convince outgoing Gov. Jerry Brown to accept the proposal, advocates for the bills are expecting a different outcome from incoming Gov. Gavin Newson, who supported expanding access to health care in his campaign, according to the Sacramento Bee. Opponents of the new bill have voiced concern that if the legislation passed, illegal immigrants from other states could move to California in order to receive health benefits, driving up the tax burden even further. On the same day that AB 4 was introduced, an interagency report was released to recommend that states expand their health insurance offerings and ask Congress and the White House to work on removing certain ACA mandates that smother competition. The report also suggests repealing the employer mandate, which requires businesses with 50 full-time employees to provide minimum essential coverage to all their employees or risk paying a penalty. Similarly, it advocates for health reimbursement accounts (HRA), which are employer-funded accounts that fund employee health care. In addition, the report takes issue with the “essential coverage” mandate of the ACA, which it argues requires employers and individuals to pay for things they don’t need. It has also led to an increase in premiums. To illustrate this, the report cites ASPE data from 2013 to 2017 on the HealthCare.gov website that shows how premiums have increased 105 percent in the 39 states.